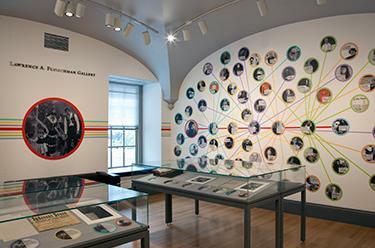 In the late 1960s, Jeff Donaldson (1932–2004), was an ambitious doctoral student in art history at Northwestern University who put himself at the forefront of creative activism on the South Side of Chicago. Drawing on the tenets of Black Power, he shaped the missions of the Organization for Black American Culture (OBAC) and the African Commune of Bad Relevant Artists (AfriCOBRA). His papers offer many rare and fascinating insights into OBAC formative meetings. 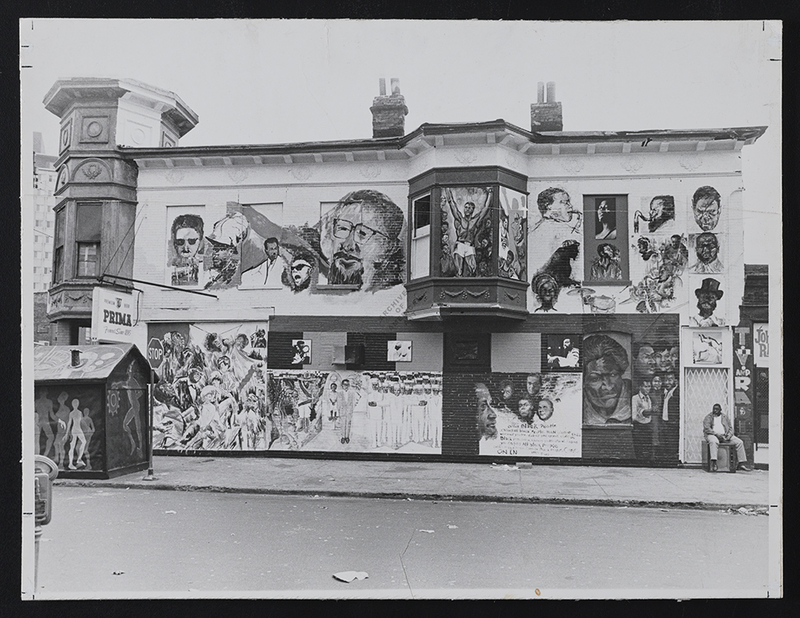 Famously, the inaugural community project of OBAC (pronounced Oh–bah-si) was the Wall of Respect: the 1967 street mural which, transforming the side of a typical slum building into a spectacular, free open-air portrait gallery to instruct and inspire thousands of residents with numerous Black Heroes—from Harriet Tubman to W.E.B. DuBois, Aretha Franklin to Malcolm X—then seldom seen, much less honored, in the mainstream media, helped to spark a nationwide street-mural movement. AfriCOBRA was founded in Chicago in 1968 when painter Jeff Donaldson (1932–2004), invigorated by the response the Wall of Respect, assembled about a dozen other local African American talents including Wadsworth Jarrell and Barbara Jones–Hogu for a dedicated visual–arts group whose unabashed main aim was creating and disseminating imagery for Black Liberation. Tellingly, the name of the group—which continued through the 1990s—at first stood for Coalition of Black Revolutionary Artists and later for African Commune of Bad Relevant Artists. Ink sketch of AfriCOBRA members at the CONFABA conference, Evanston, Ill.